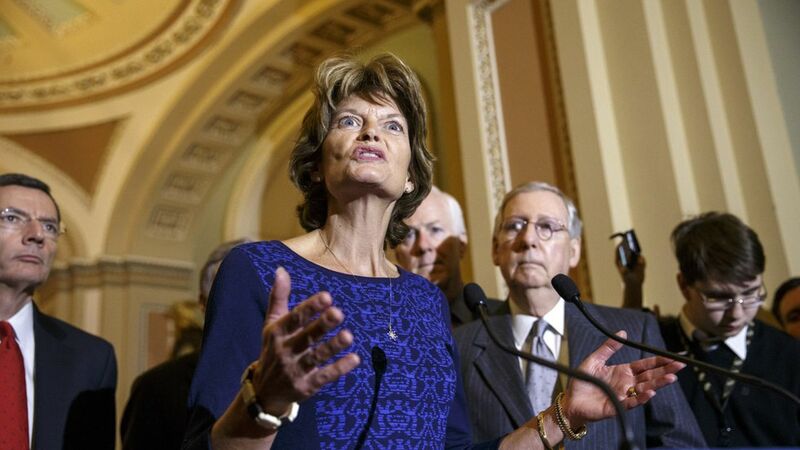 Republican Senator Lisa Murkowski told Alaska lawmakers on Wednesday that she "will not support a reckless repeal process" of Obamacare, emphasizing that she would fight the repeal of Medicaid expansion — a key component of the health care law — as long as the state legislature wants to keep it, per Alaska Dispatch News. Murkowski said that although she was concerned about the long-term cost of the expanded Medicaid program, she also recognized that it has strengthened Alaska's Native health care system and reduced the number of uninsured people visiting emergency rooms. QuoteSo as long as this Legislature wants to keep the expansion, Alaska should have that option. Why it matters: Senate Republicans can't afford to lose votes on Obamacare repeal. If they lose three, they can't pass it.